Delicious pizza, pasta, sandiches and more! Visit Anna's Pizza in Rockford for a delicious meal! Visit RockfordCupcakes.com to find local bakeries that make delicious cupcakes in the Rockford area! Pizza in Rockford, IL, Anna's Pizza. Located in Rockford, IL, Anna's Pizza makes delicious pizza, pasta, salads, sandwiches and more! You have found Captains Pub at rockfordrestaurants.com. This is a local search engine targeted to help the public find businesses like Captains Pub, products and service providers in the Rockford Illinois area. In addition to this search engine, we have created a network of over 18 portal websites for each of the major industries in the Rockford Illinois area. 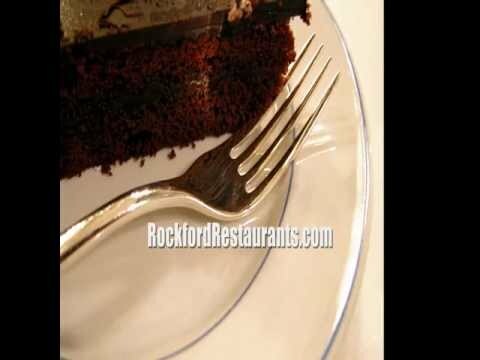 For example if you are looking for a restaurant in the Rockford Illinois area we have Rockford Illinois Restaurants where you will find an interactive list of Rockford Illinois restaurants that are searchable by cuisine type, menus items, coupons and more. If you're looking for money saving coupons visit Rockford Illinois Coupons where local businesses can submit coupons for customers to use. Don't see your favorite Rockford Illinois restaurant? Let us know! We'll give them a call and let them know that you're looking for coupons and specials. Check out all of our portals and let us know what you think - we welcome all comments and suggestions! This is a FREE service and FREE Captains Pub listing, provided by Jumping Trout, LLC.